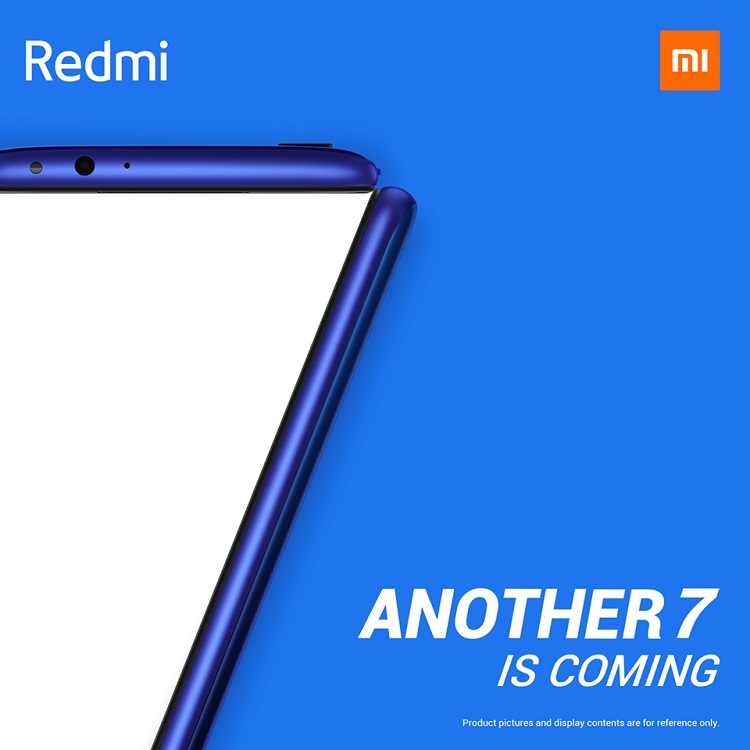 Following the launch of the Redmi Note 7 in the Philippines, Xiaomi recently teased the arrival of the “another 7” in the local market. Yup, the Redmi 7 might be available in the country soon! Posted on its official Facebook page, the company showed a teaser photo with a caption of “Another 7 is coming your way! Are you ready #ForMore?” This suggests that the Redmi 7 will land in the local shores, since the brand already revealed that the Redmi Note 7 Pro will not be available in the country. As a quick recap, the Redmi 7 a budget-centric smartphone that comes with impressive features. The device showcases a trendy gradient design that looks almost similar to the Redmi Note 7 series. It flashes a 6.3-inch screen with a halo-like notch, resulting to a 19:9 screen with an HD+ 720p resolution. Inside, the handset is packed with Snapdragon 632 octa-core processor, Adreno 506 GPU, up to 4GB RAM, and 64GB internal storage. Powering up the device, on the other hand, is a 4000mAh battery. In terms of its photography department, it comes with a dual-rear camera setup composed of a 12-megapixel f/2.2 main sensor and 2-megapixel secondary shooter. It is mounted with an 8-megapixel selfie snapper, too. We’ll update you as soon as Xiaomi announces new details, so, stay tuned!